Albuquerque, NM- Join us for an important pro-life prayer service taking place in Albuquerque on Saturday, September 8th. On that day, pro-life Americans will honor the memory of the more than 50 million unborn victims of abortion during the National Day of Remembrance for Aborted Children. 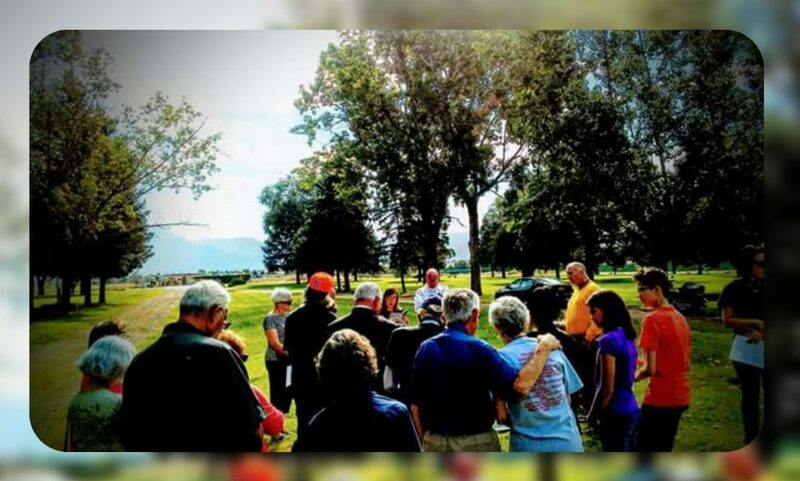 Solemn prayer services will be held simultaneously at gravesites around the country where abortion victims have been buried, as well as at many other memorial sites dedicated in their honor. Please come out for this important pro-life event, prayerfully witnessing to the humanity of our unborn brothers and sisters, together with our fellow pro-lifers throughout the country. 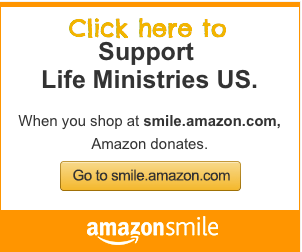 On September 8th, we seek that divine comfort as we mourn for the victims of abortion. Let us never forget their precious lives as we continue to work and pray for an end to abortion. 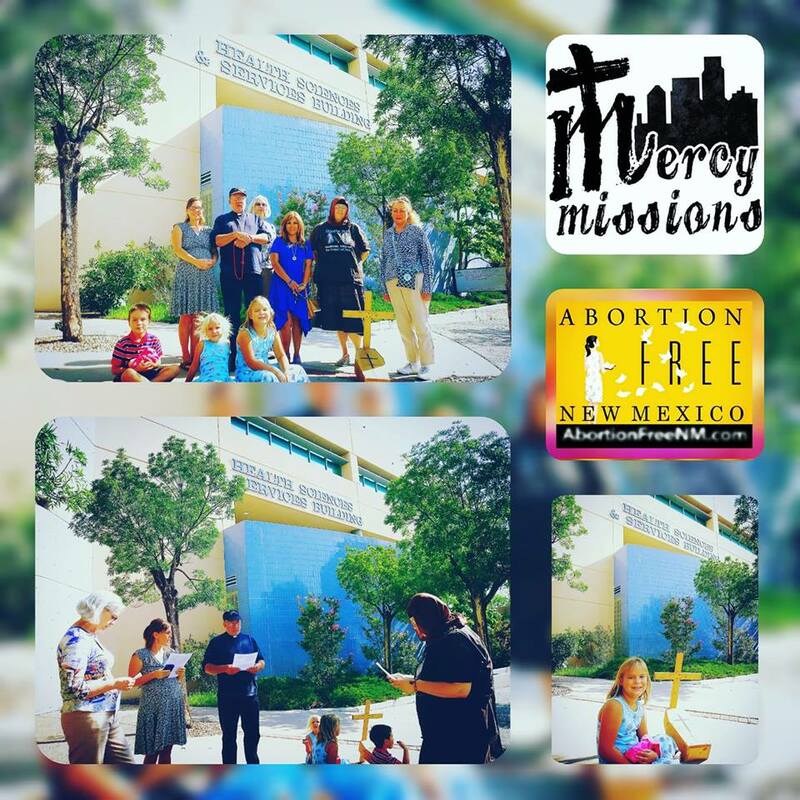 Join Abortion Free New Mexico, Mercy Missions, Operation Rescue and those who believe that these babies deserve a proper burial, in respectfully contacting Paul Roth asking him to allow these babies to be transferred to a local cemetery that Abortion Free New Mexico has arranged. 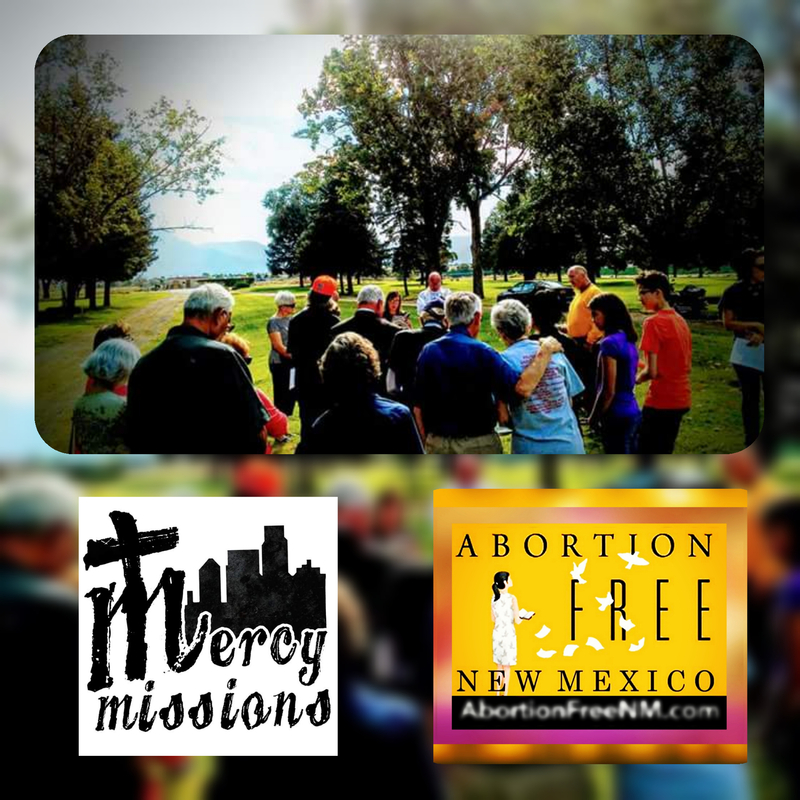 Albuquerque, NM- Abortion Free New Mexico and Mercy Missions will host a prayer vigil on Monday, August 20th at the University of New Mexico (UNM). This vigil is being held as a follow-up to Abortion Free New Mexico’s formal request to Paul Roth, Chancellor for Health Sciences to allow the ministry to bury 72 aborted baby remains that were harvested for medical experimentation from Southwestern Women’s Options. Clergy and members of the faith community will gather to pray and urge UNM leadership to allow these babies to be buried with dignity and respect instead of being destroyed as biohazard waste. “These 72 babies are human beings and are worthy of a proper burial. Abortion Free New Mexico has arranged that a local mortuary accept their remains so that a service may be held as they are laid to rest. In light of UNM halting it’s fetal research program, the burial of these babies by the local pro-life community will bring closure as we move forward in building a culture of life in New Mexico,” stated Tara Shaver. 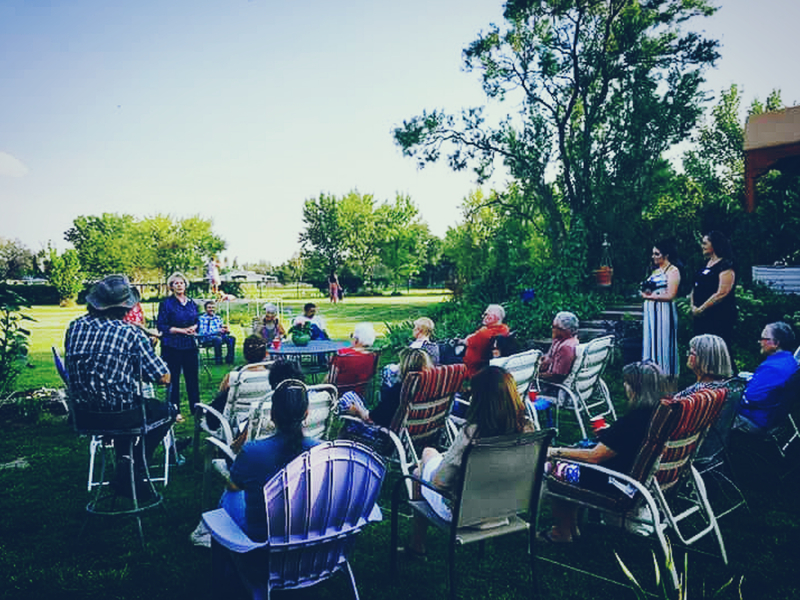 This Saturday, August 18th, Republicans will be going Door-to-Door in Albuquerque. Many hands make light work, and with your help we can make sure that Bernalillo County goes for Steve Pearce, Michelle Garcia Holmes and the other aspiring candidates like Janice Arnold-Jones who have committed to standing for life in New Mexico when elected this November. Its time to lace up your walking shoes, and grab your clipboards to walk Rep. Lorenzo Larrañaga and Rep. Bill Rehm’s house districts on Saturday. To help with Michelle Garcia Holmes or Steve Pearce’s campaign see contact information below.